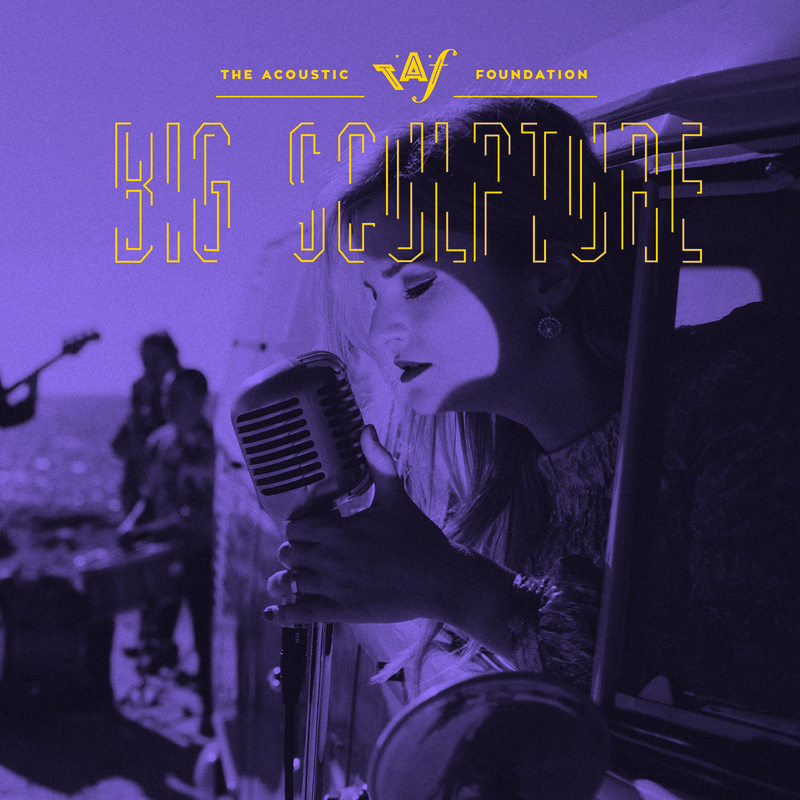 The Acoustic Foundation (TAF) is a soul/funk collective opened to all musicians who want to share the desire of making people dance, transforming their concerts into unique experiences where the seductive rhythmic appeal and the syncopated groove vitiate us in the movement. 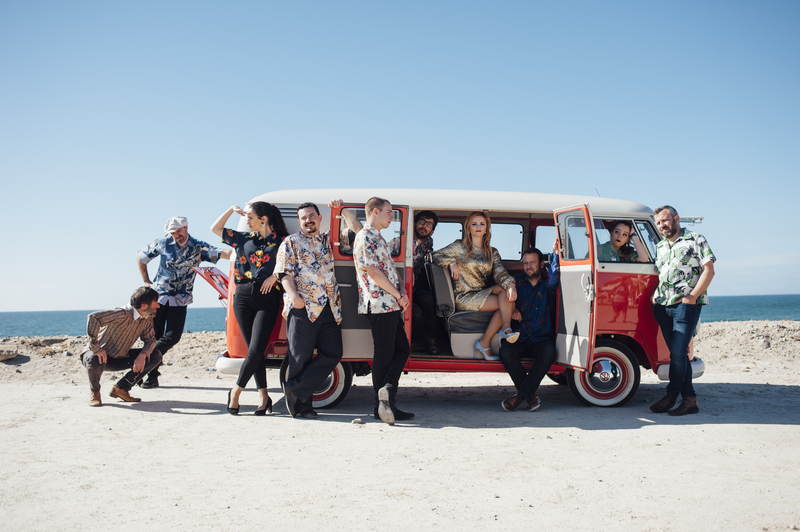 Led by the charismatic soulful singer Marta Oliveira and often accompanied on stage by outstanding urban dances artists, they are nicknamed "Funk n'Roll Machines"! The band usually performs with 10 musicians, but can present smaller formations when necessary. TAF's debut album, Big Scultpure, released in September 2017, opens the dance floor, so... Let's Funk n 'Roll!! !